Local contacts offer advice and support to those in their area pursuing small living. They can also be contacts for the local media. Use our local contact online application form to be listed here or to learn more. Click the map or view the directory of contacts below. Please refer to our Washington State contact. Contact Bio: Please provide a bio for the primary contact. 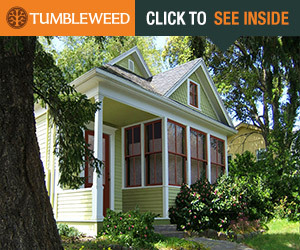 : Tammy Backlund, her partner, 2 dogs and one cat are tiny house dwellers living in East Tennessee. 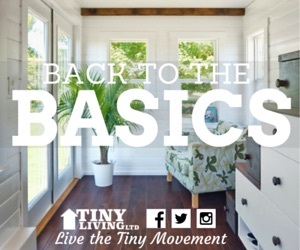 Tammy blogs about the tiny lifestyle, it’s many benefits and challenges on her blog Tinytimesblog.wordpress.com and is the founder of the Johnson City Tiny House Community. 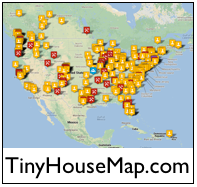 ‘The Tiny House Enthusiasts’ is a social network, offering resources and hands-on training on the many aspects of small house living in the Houston area since August 2014. Living with less is freeing – both financially and by allowing more time for personal development, community involvement and the ability to react on opportunities when they’re presented. We look forward to hearing about your ideas and experiences with simple living, and any questions you might have. Bio: Tiny Portable Cedar Cabins is an authorized dealer of portable cedar cabins on skids or a custom built steel trailer. Many models to choose from/ 144 to 400 sq. feet. We also do larger Workforce housing. We specialize in radiant floor heating. We offer bank financing with 20% down if you are a resident of Washington state or Idaho. See a sample of our work below.